Thermal imaging cameras allow fire fighters to see what’s happening inside the fire, even through thick, choking smoke. 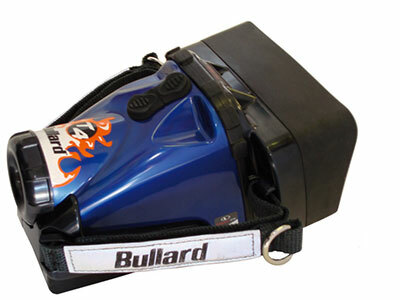 Bullard Thermal Imagers are incredibly tough, built to survive the rigours of daily use by firefighters. They deliver clear images of what’s going on so that firefighters can make informed decisions. Eclipse is designed to withstand the extreme environments fire fighters face, and prevent disorientation in a fire and assists in search and rescue. 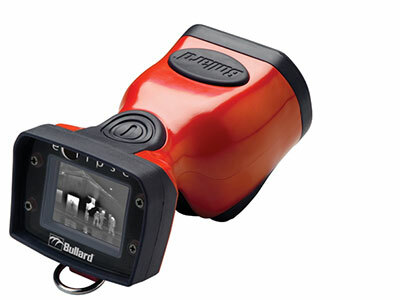 The T4 Thermal Imager from Bullard offers the latest technology to the fire service in a small, lightweight and compact package.